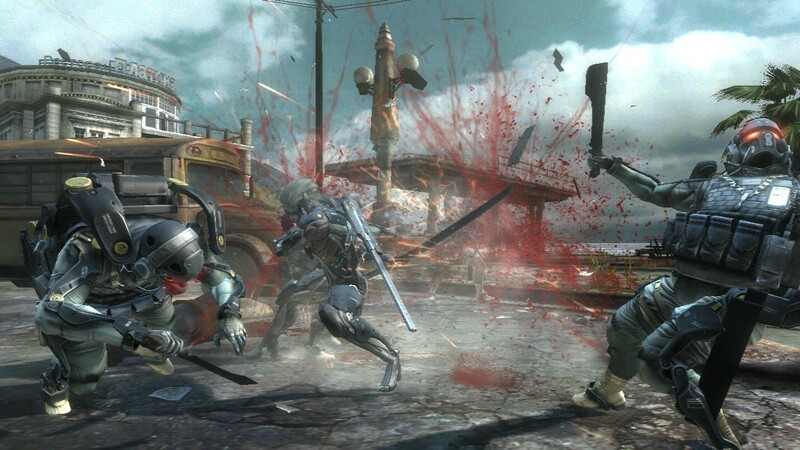 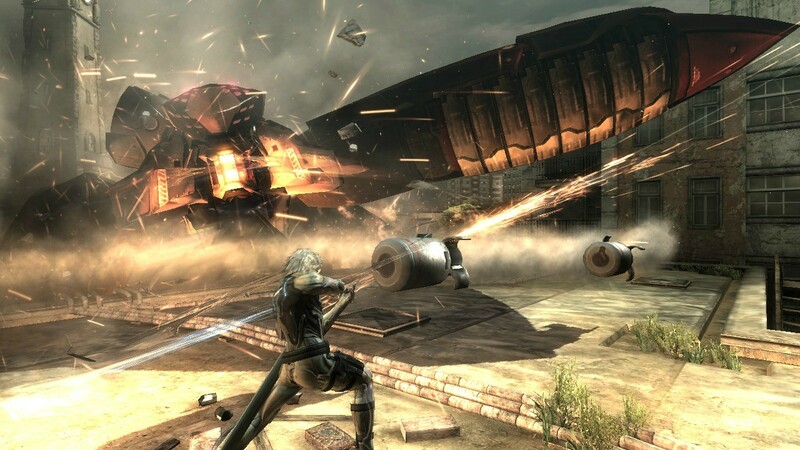 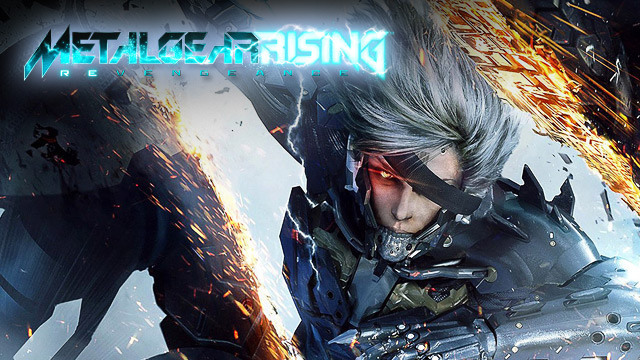 Metal Gear Rising: Revengeance is an action hack and slash video game developed by PlatinumGames and produced by Kojima Productions, for Microsoft Windows. OS: XP or Vista or 7 or 8. 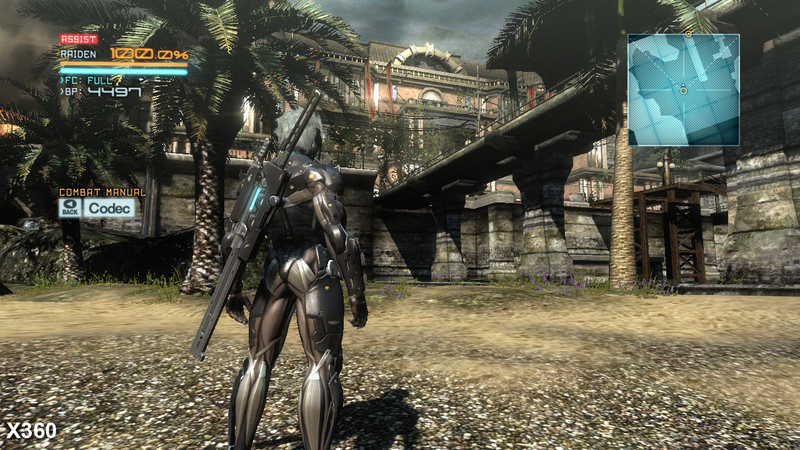 Processor: Intel Core i5 2400.